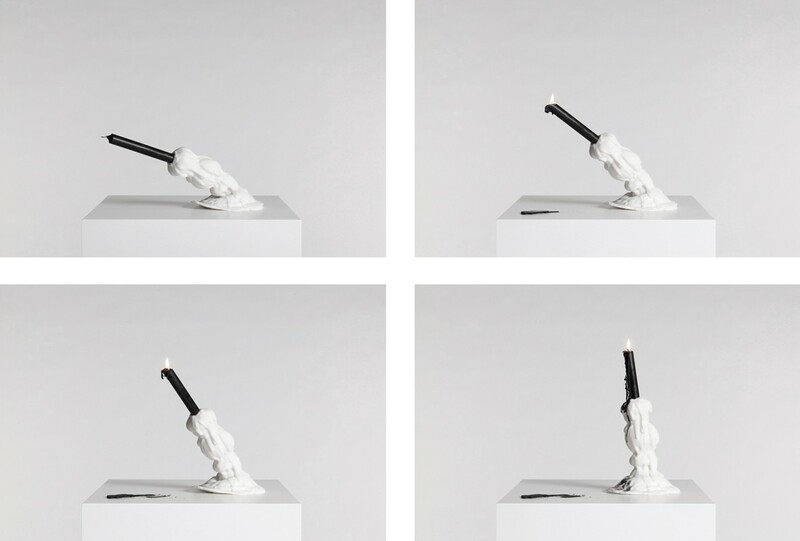 By changing the consistency of the candleholder – soft instead of hard – the designer creates an entirely different atmosphere of the classical candlelight. The candleholder does not remain still. 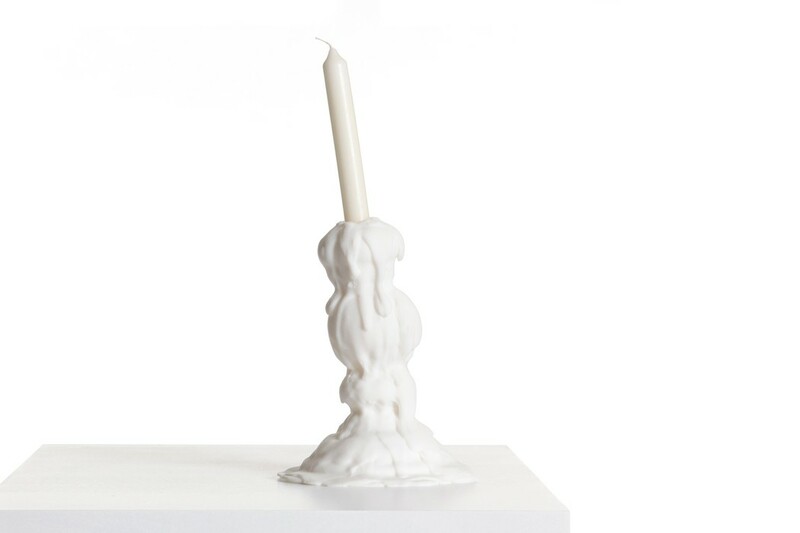 The more the candle burns down, the more the soft holder of this archaic mood setter re-erects. Superflux is part of the international touring exhibition "New Olds" from „ifs-institute“. Superflux from david hanauer on Vimeo.